Call or click the button below for more details. the finest in corporate and personal transportation. travel with us will be pleasant and successful. Welcome to Jet Car Limo - Consider Jet Car Limo for all yours Limo Need! Thanks for visiting our Website. 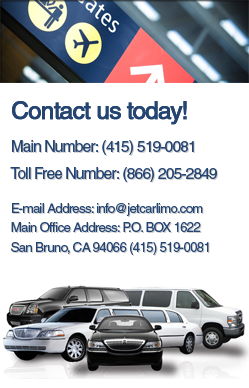 We provide the best Sedan ground transportation all over Bay Area, San Francisco, San Jose and Oakland Airports. Experienced chauffeurs will ensure that all of your travel with us will be pleasant and successful. 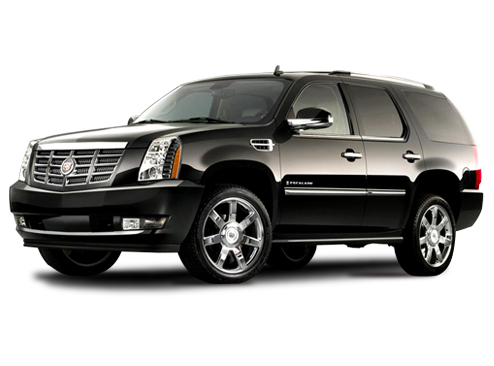 Our drivers are trained professionals with a thorough and intimate knowledge of the San Francisco Bay Area.